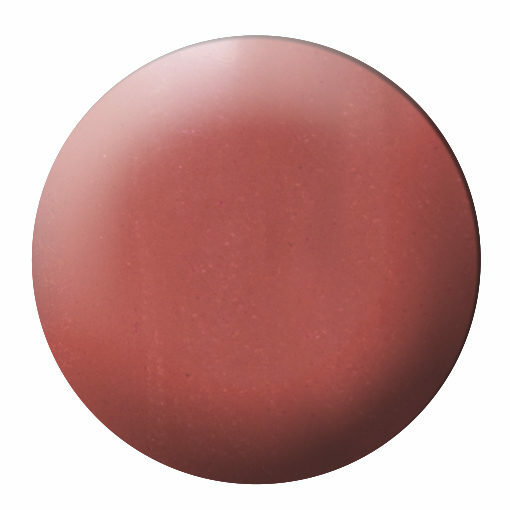 Past reviewers had commented that this color will turn pink…it did on me too. Not a bad pink…so I am not sure I would order a full size lipstick, but I will finish the sample and see what happens. 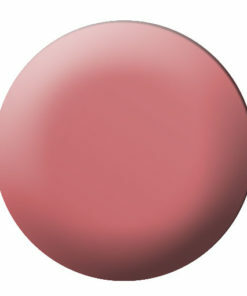 I love the color in sample form and when it is first applied…but then it changes to the pink like hue, hmmmm…. I was so happy to see this company has samples. I get really disappointed when I buy a lipstick and it turns out not to be a great color on me. This chai love you sample was so beautiful and lasts for hours! Plus I don’t have to worry about chemicals on my baby’s skin when I smooch on her! Very happy with this lipstick! So glad that samples are offered. It’s made me less timid about trying colors that I’m not sure will work. Chai is a really pretty toasty brown on me, with a subtle pinky/peachiness to it. This is one I can see myself picking up for Fall. I ordered the sample of this. You get a lot of the product for a sample, and a little goes a long way, especially with the super convenient brush you receive with it. This shade is a nice pinkish brown that is very flattering.